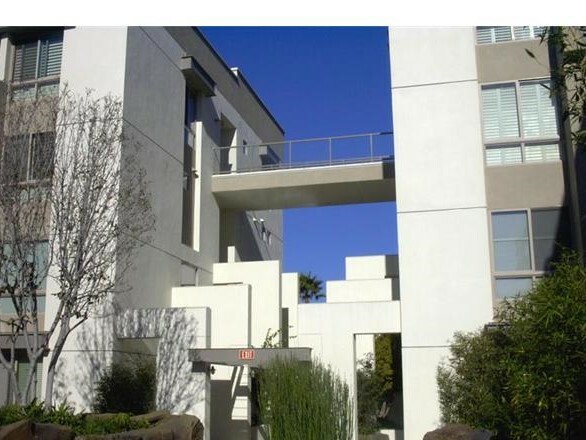 Playa Vista CA phase one condominium, townhouse, loft and single family guide. Phase 1 has 2,600 homes, shopping center, office spaces and parks. Mixed-used community fuses retail, commercial, residential and recreational space. Information on year complexes was built, approximate living space, number of units in each complex, number of bedrooms and bathrooms. A 21st-century utopian community where can live, work and play. Playa Vista Phase 1 Condo and Home Guide. Playa Vista Phase 1 Condo and Home Guide. 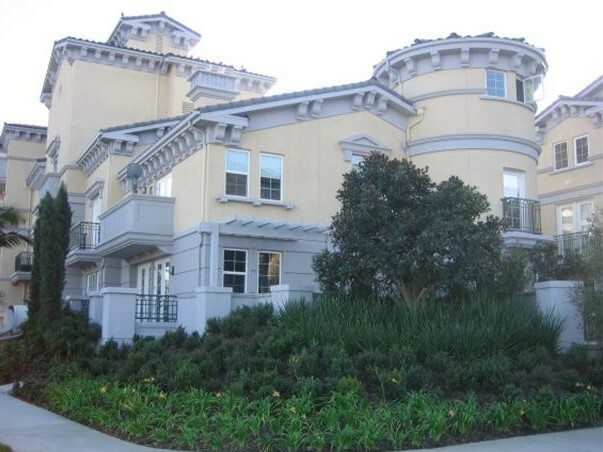 Avalon Playa Vista architectural design neoclassical European design. Four level building condominiums and townhouses. Floor plans one bedroom, two bedrooms, two bedrooms with den. There are single and two level plans. Built in 2003 there are 64 units. Views of Concert Park, the Bluff and city lights. 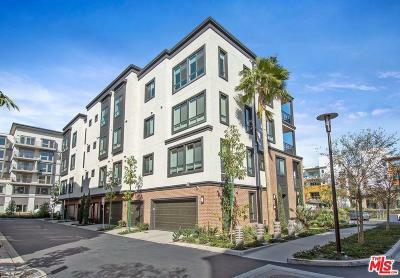 Bridgeway Mills Playa Vista townhouses featuring private entry and private attached garages. Architectural design inspired by loft districts of SoHo and San Francisco, CA. Contemporary geometry designed open floor plans with soaring 21-foot ceiling, clerestory windows, hardwood floors, metal columns, columns, balconies and private patios. 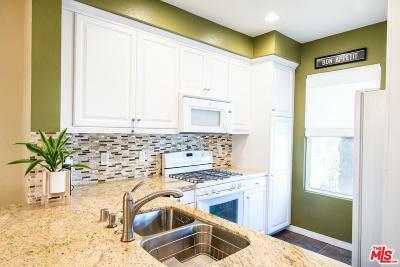 Kitchens with granite countertops and stainless steel appliances. Phase I Playa Vista/Silicon Beach Real Estate. Developed by West Millennium Homes. Size 1,479 – 2,450 sq. 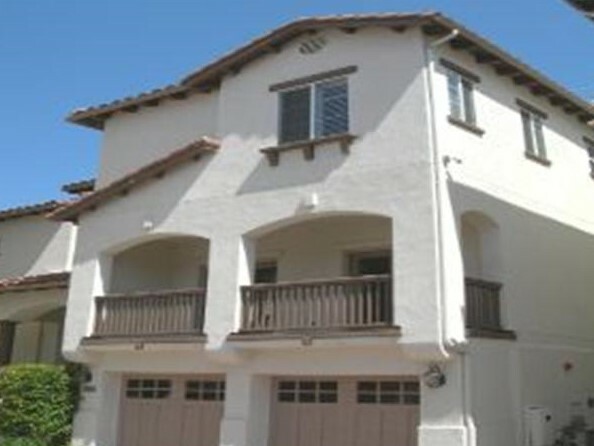 ft.
Capri Court Playa Vista are single family homes. Built by renowned award winning developer, Harlen Lee. Mediterranean Spanish stucco style homes. Features: master bedroom and bathroom, home offices, terraces, media rooms, second bedrooms, yards are on side or rear. Two car attached garages with direct access to home. Multi-level two to three bedrooms. 2,100 to 3,000 square footage. 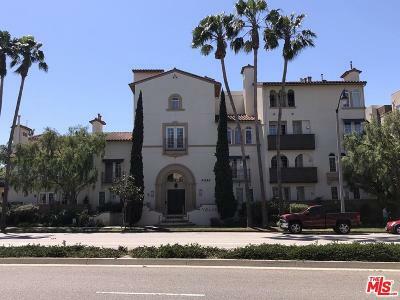 Near Playa Vista Centerpoint Club ( gym, pool, spa, screening room and conference room). Playa Vista planned unit development is a mixed-use 21st century concept. Mixed-use combining residential and commercial in the development. Near Playa Vista phase one Coffee Bean, Picnic Restaurant, bank, Pinkberry, Yummy, Yoga and Pilates Studio, Sports and Dog Park & More. 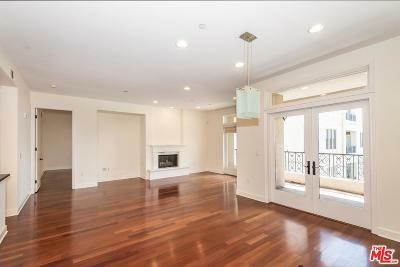 There are three floor plans at Capri Court Playa Vista. 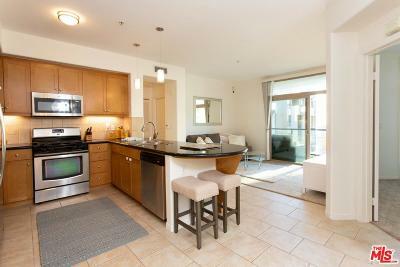 Catalina Playa Vista one to two bedroom condominiums. Some two bedrooms have dens. Some ground floor units have direct access from the street. European style condominiums sister building is the Avalon. Square footage varies from 900-1,200 square feet. Building has an interior landscaped courtyard. 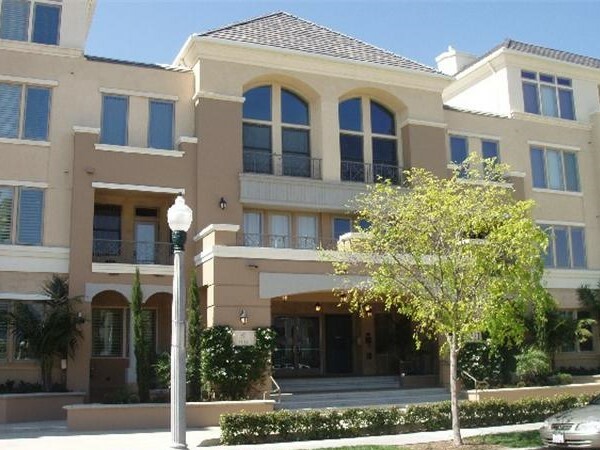 Chatelaine Playa Vista is a premier condominium complex. Built in 2005 four-story complex with 45 units. Luxury living lifestyle exterior courtyard with lush landscaping and resort-like pool.Three-bedrooms and 2 bathrooms ranging from 1,800 to 2,800 square feet. One plan two stories and remaining single level. Units offer views of Ballona Wetlands or park. Amenities include concierge, business center clubroom outdoor fireplace and pool. There is a park next to the complex. 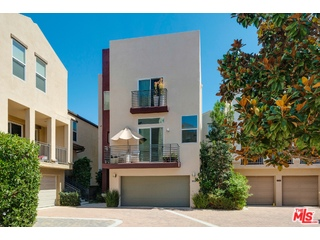 Cielo Playa Vista single family detached homes. Features three to four bedrooms and three to four and one-half bathrooms. There are two to three attached garages with direct access. Spacious living space home from 3,202 to 3,899 square feet. 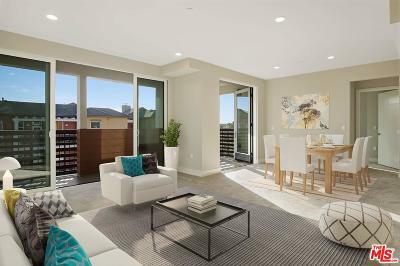 Cielo homes located in phase one of Playa Vista. Offers Bluff Creek or Icon Park views from some homes. Built by Lennar Homes. Phase I section of Playa Vista, L.A., CA 90094. 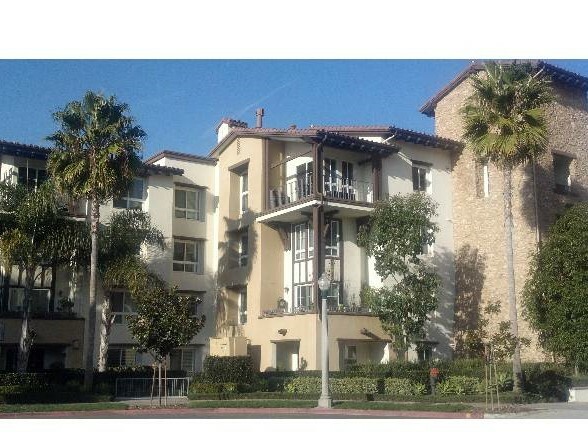 Adjacent to Marina Del Rey, CA and Westchester L.A., CA. 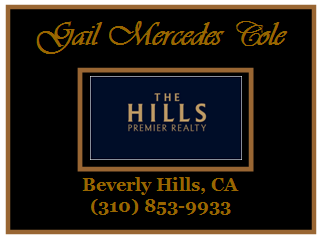 Near beach, shopping centers, freeway and Los Angeles International Airport. 21st mixed-use Planned Unit Development. Eco-friendly construction LEEDS certified. 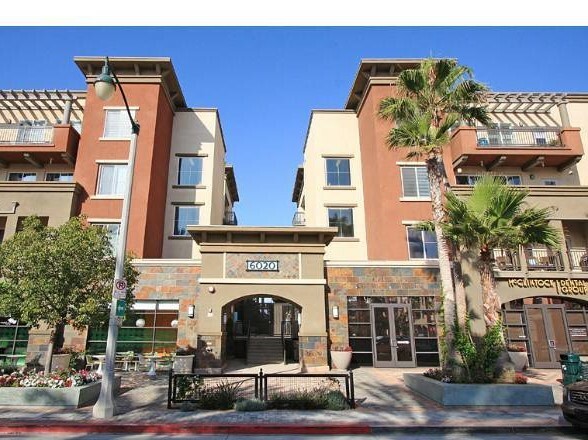 Concerto Lofts Playa Vista lofts with open sun-drenched floor plans. High ceiling and floor to ceiling windows. Phase One of Playa Vista next to Concert Park. Adjacent to retail shops. Interior units facing courtyards under controlled Price Units. One to two bedroom units. 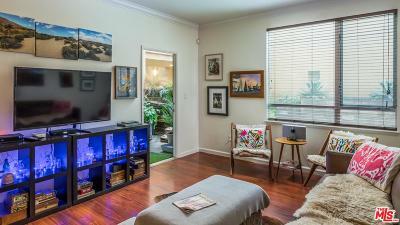 Square footage from 1,200 to 1,700 square feet. Four story building with subterranean parking. The building has 89 units. 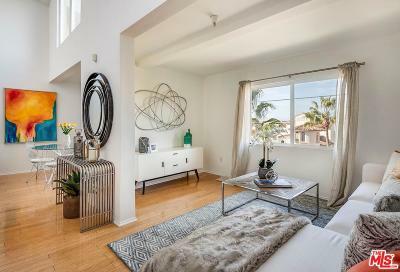 Coronado Playa Vista Offers five floor plans. These condominiums range from 1,100 to 2,450 square feet. CABLE, INTERNET, COMMUNITY LANDSCAPING AND MORE. CORONADO HOA INCLUDES WATER, TRASH, SEWER, BUILDING MAINTENANCE AND LANDSCAPING, TENNIS COURTS, CLUBHOUSE, GYM AND SO MUCH MORE! 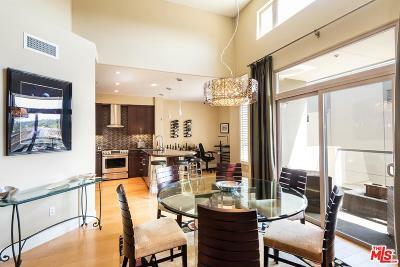 INCREDIBLE PLAYA VISTA LOCATION IS SECONDS TO EVERYTHING! WORLD CLASS SHOPPING, RESTAURANTS and ENTERTAINMENT! MUST SEE! STANDARD SALE! DO NOT MISS! PLAYA VISTA LIVING AT ITS BEST! 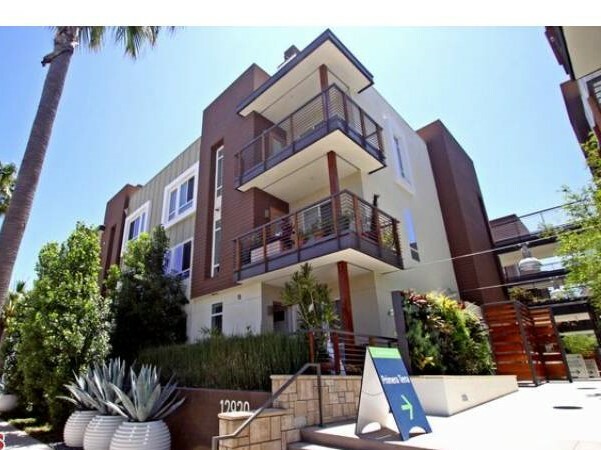 Crescent Walk Playa Vista offers single level and multi-level townhouse style condominiums. One and two bedrooms from 623 to 1,400 square feet. Each unit has a private balcony. The building has lobby area and beautiful courtyard. Built in 2003. Some street-level units have direct access to the street and two car garages. Across the street from The CenterPointe Club and walking distance to Crescent Park, business district, library and elementary school. 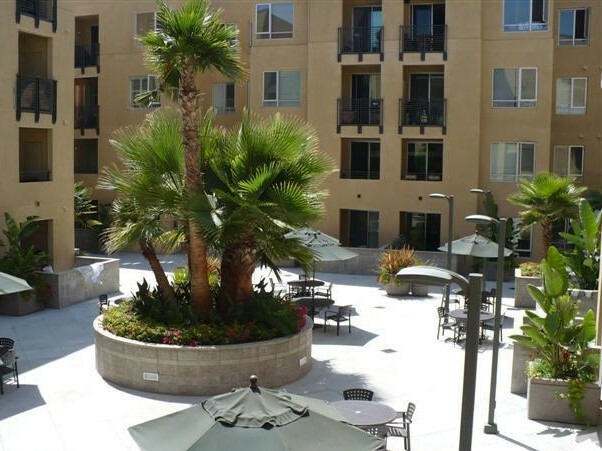 Dorian Playa Vista has nine floor plans. Eight of the plans are single level and one townhouse style. 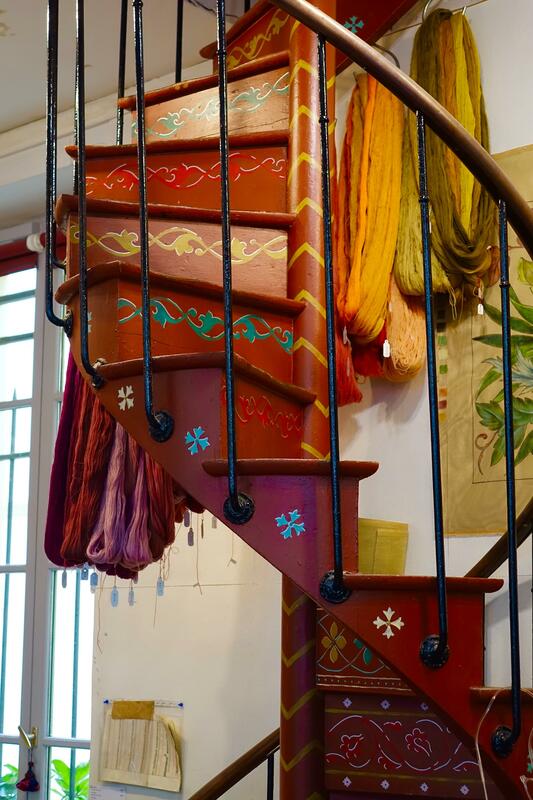 Sizes vary from 1,636 to 2,865 square feet. 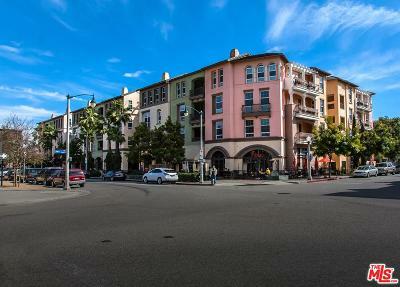 45 condominium homes surround grand fountain and lush courtyard. Building amenities include two-story entry, lobby, clubroom, full-service gym, room with pool table and service kitchen. Dorian Playa Vista is luxury urban resort living. 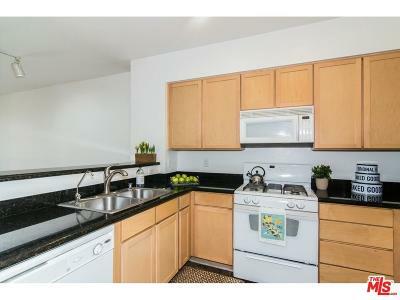 Near CenterPointe, Concert Park, bank, elementary school, Playa Vista Library, restaurant and more. Esplanade Playa Vista Mediterranean architecture with arched entry and frontal windows. Combination of single level and townhouse style condominiums. From one to two bedroom, two bedrooms + den are available. Land and sea-inspired by Mediterranean villas with courtyards, arched doorway and windows. Stroll to Center point of Playa Vista near Centre Pointe Club and Concert Park. 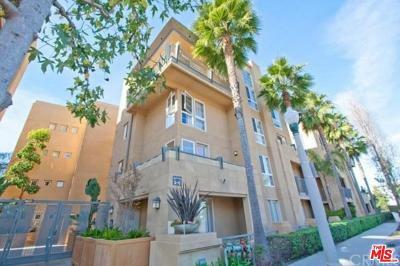 Ideal location near Los Angeles International Airport, Loyola Marymount University, Marina Del Rey, restaurants and upscale shopping centers. Icon Playa Vista single family free standing detached homes. The ultimate collection of 62 luxury homes. Architectural styles vary from Spanish Stucco to Transitional. There are four floor plans. Living space varies from 3,200 to 3,800 square feet. Luxury practical lifestyle with two to five bedrooms. Attached garages with direct access from two to four cars. Concepts of formal and informal living areas. Master bedroom and bathroom. From family area kitchens, Additional rooms convenient for home offices, guest suites, media or pool rooms. Amenities include Icon Park, clubhouse, gym, pool, spa and tennis court. 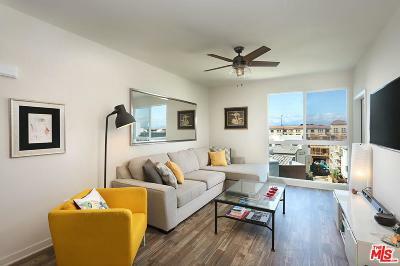 Ideally located adjacent to Marina Del Rey CA, Loyola Marymount University, Los Angeles International Airport, restaurants, freeway and upscale shopping centers. 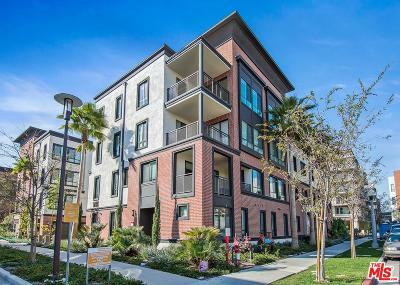 Lofts Playa Vista in phase one near Concert Park. Designs reminiscent of New York Soho District. Oversize windows fill units with an abundance of natural sunlight. 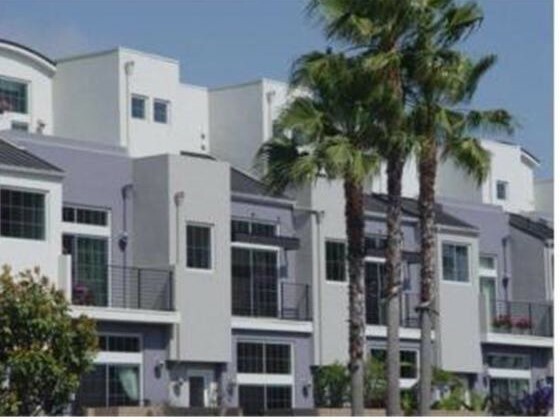 Matisse Playa Vista free standing detached luxury single family homes. The community of 32 contemporary homes developer Lee Homes. There are three floor plans available 2,000 to 2,700 square feet. Master bedrooms and bathrooms, designer kitchens. Optional, media rooms, gym and home office. Flooring offered carpet, hardwood, travertine or tile. Home can offer views of bluffs or tree-lined streets. Amenities pool, spa, tennis and parks. 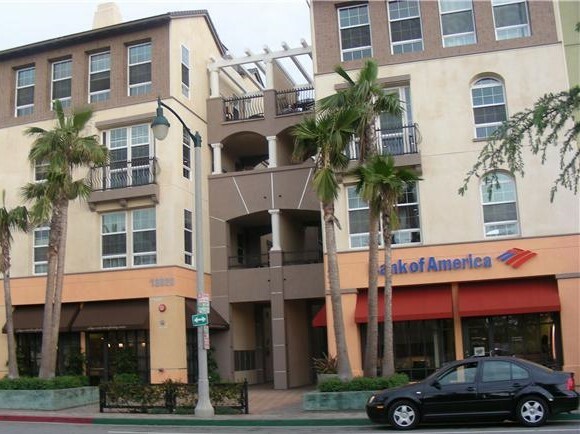 Adjacent to Marina Del Rey, CA and Westchester L.A. Near Los Angeles International Airport, upscale shopping and restaurants. Metro Playa Vista design Art Deco-Style architecture. 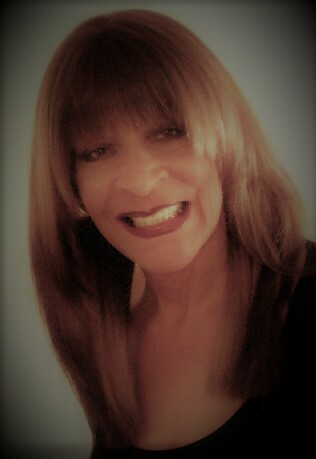 Styled from grand Southern California of the 1930s to 1940s. Reminiscence of Hollywood’s Golden Age with striking design. Five stories art décor tower. Single and multi-level condominium homes two-three bedrooms, two- three bathrooms some offer downstairs dens. Location cul-de-sac directly across from Crescent Park. Units can offer views of Crescent Park and city lights. Built in 2003 with 122 units. Amenities include clubhouse, pool, spa, elevators, gym and security. 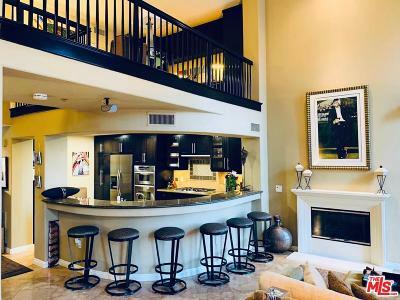 Adjacent to Marina Del Rey CA and Westchester L.A. Near Los Angeles International Airport, upscale shopping centers, restaurants, new elementary school and library, freeway and beach. Mondrian Playa Vista free-standing single-family detached homes. Developed by the Lee Homes. Named after renowned painter Pieter Cornelis Mondrian. 16 luxury contemporary single-family homes near the bluff. 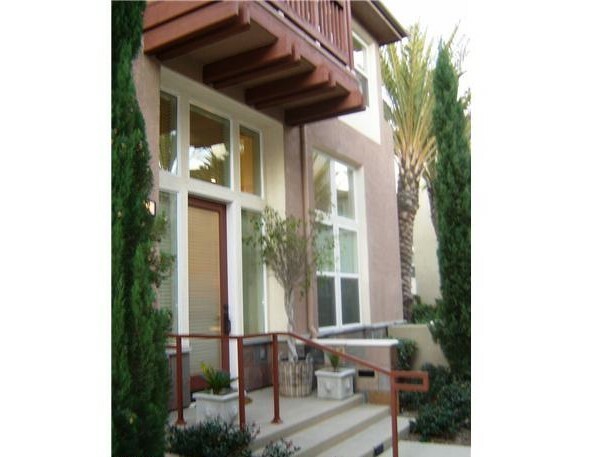 Park Houses Playa Vista are three level single family homes. Only ten homes in Park Houses edition. Two different floor plan with living space 3,500 square feet. Minimum three bedrooms, front lawns, outdoor fireplaces, private patios, elevators and rooftop decks. Primera Terra Playa Vista condominiums in Phase One. Three story building with 52 homes. Built in 2011. Featuring two to three bedroom floor plans. Living space 965 to 1,504 square feet. Subterranean parking each home have private patios. Homes centered around a courtyard. The courtyard features linear fountain, “living green walls”, outdoor fireplace, barbeques and eco-friendly community vegetable garden. Community vegetable garden features rainwater cisterns. 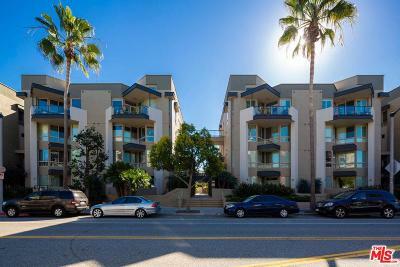 Promenade Playa Vista condominium residences designed by D.R. Horton. Combination of single level and two-story condominium residences. 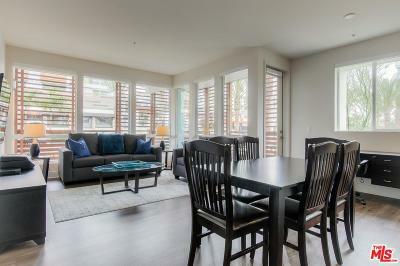 Featuring one bedroom, one bedroom plus den, two bedrooms, two bedrooms plus den and two bedrooms with lofts designs. Living space ranges 1,093 to 1,810 square feet. Architectural design white walls accented by brushed nickel and steel trims. Complex surrounds Japanese Zen garden with mini river and pond. Some first-floor units offer direct entry from the street. Built in 2004 has 90 units. Subterranean parking with some guest parking. Amenities are banquet room, clubhouse, elevator, gym, pool, spa, security and tennis. 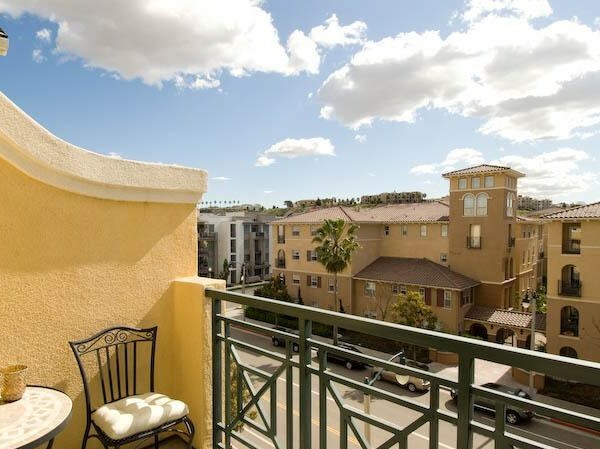 Serenade Playa Vista townhouse attached condominiums. 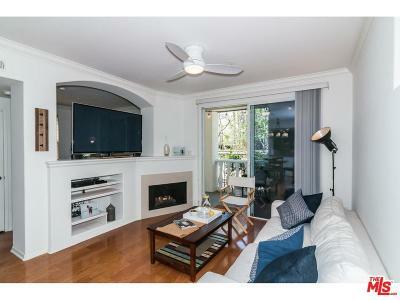 Two and three bedrooms living space from 1,560 to 2,830 square feet. Some top floor units have lofts with bedrooms below. Master bedrooms with master bathroom, gourmet kitchens, fireplaces and spacious living and dining areas. Near Concert and Bark Park. Amenities pool, spa, tennis, security, gym, conference rooms and lobby. Tapestry Playa Vista exceptional complex. Tapestry One and Tapestry two have private entry and two car garages. 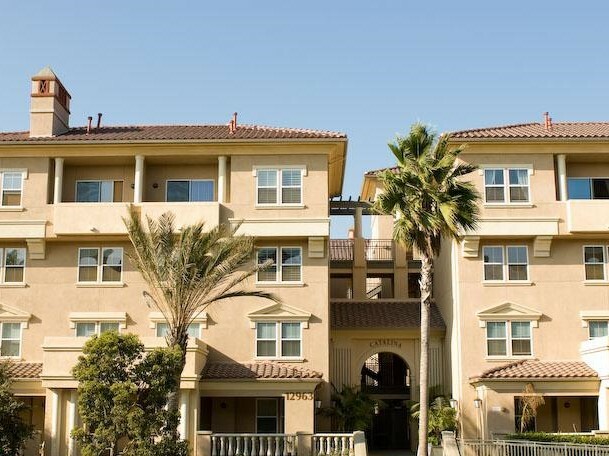 There are five three and four level townhouse attached units. Living space ranges from 1,600 to 2,900 square feet. High ceilings, gourmet kitchens, master suites with master bathrooms. The spaciousness of a home. There are 52 units built in 2004 40 units. Playa Vista Los Angeles, CA 90094 adjacent to Marina Del Rey and Westchester L.A., CA. Amenities pool, spa, recreation room, tennis, conference room and more. Near upscale retail shops, restaurants, freeway, Loyola Marymount College, beach, parks, Playa Vista Elementary School and Library. Tempo Playa Vista 116 condominiums. There are five floor plans. Features single level and two level units. Bedrooms range from two to three with two-one-half bathrooms. Living space from 932 to 1,732 square feet. Luxury complex built in 2006 by Standard Pacific Homes. There are 116 units. 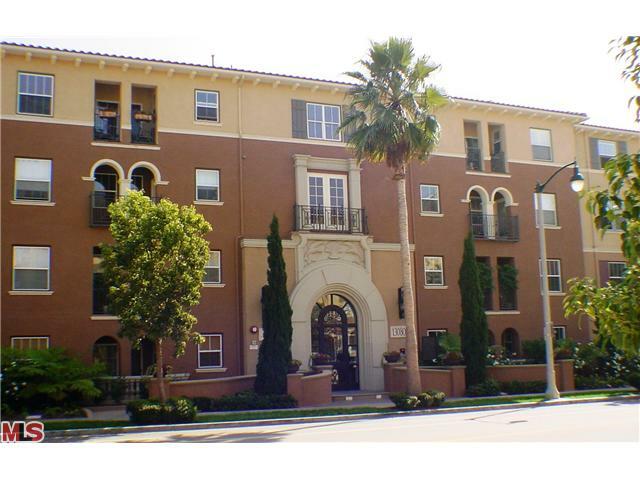 Condominiums surround lush courtyards with fountains, outdoor fireplaces and barbeques. 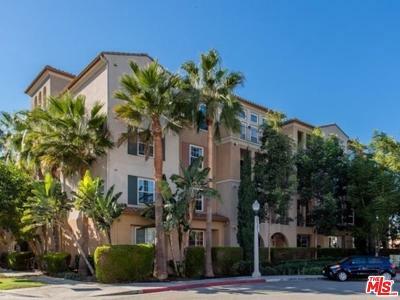 Adjacent to Marina Del Rey CA and Westchester L.A. Near Los Angeles International Airport, upscale shopping centers, restaurants, movies, Playa Vista Elementary School and Library. Amenities parks, recreation room, conference rooms, pool, spa, tennis and dog park. Villa d’Este Playa Vista European mansions architecture. Constructed by Warmington Homes California. 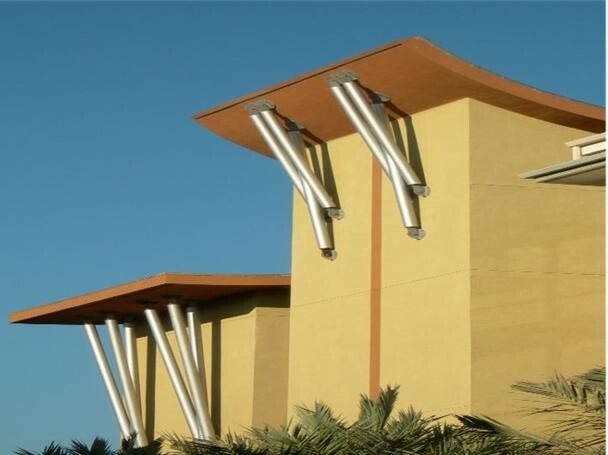 Designs are three attached distinct mansions equaling Italian Mediterranean design. Townhouse style condominiums. 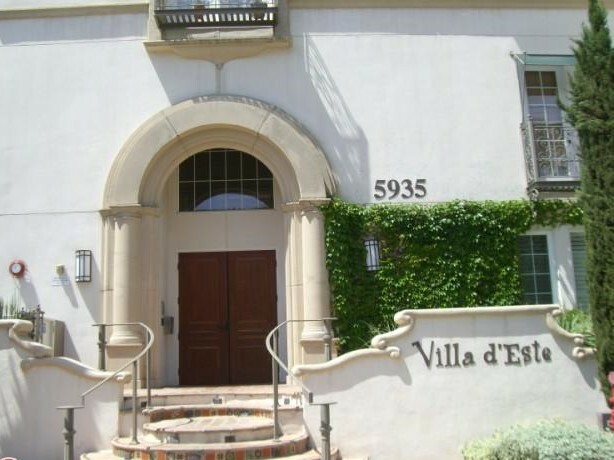 Features two, three bedrooms and lofts with turrets, arched windows and stairways. Living space ranges from 1,221 to 1,558 square feet. Mediterranean design with three individual connecting courtyards. 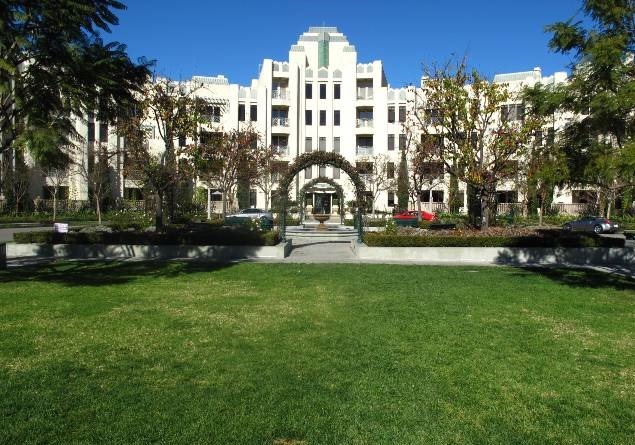 Courtyards are palm court, citrus grove and musical splashing fountain court. 39 units built in 2004. Waterstone Playa Vista condominiums one and two bedrooms. Living space from 770 to 1,255 square feet. First-floor units have patios and upper units have balconies. Four story building built in 2005 with 116 units. There are eight different floor plans. Amenities include clubhouse, security, pool, elevator, spa, gym, tennis, conference room and parks. Playa Vista phase 1 is the newest Westside neighborhood in more than 50 years. Sits next to restored La Ballona Wetlands and wildlife preserve. Playa Vista is adjacent to Marina del Rey, Westchester L.A. neighborhood and near Los Angeles Airport. Playa Vista real estate is a Planned Unit Development (PUD). Outstanding architects and urban planners have combined to create an environmentally friendly, active-lifestyle real estate showpiece in West Los Angeles, CA. Phase 1 has 2,600 homes, shopping center, office spaces and parks. Mixed-used community fuses retail, commercial, residential and recreational space. Residents can live, work, shop and play without traffic, stress and hassles associated with “leapfrog” community setting. Playa Vista in 1998 was selected by President Bill Clinton as one of six communities in the nation as Partnership for Advancing Technology in Housing (PATH). A model for green development utilizing energy-saving systems, non-toxic, recycled materials. Construction and functionality minimize impacts of development on the environment. 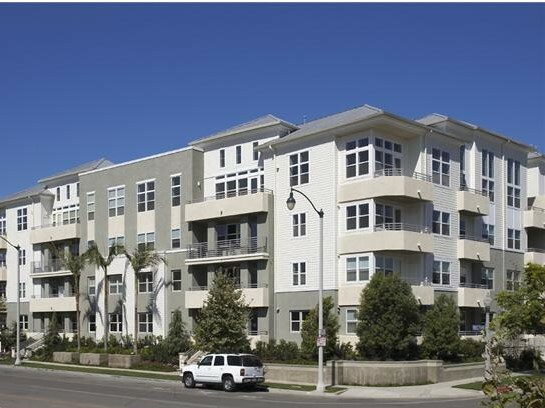 Playa Vista residential and commercial serviced by 100% recycled water. The project has gained Westside and International attention. History Sections of the Playa Vista Los Angeles, CA 90094 neighborhood was owned by the Howard Hughes empire. In the 1940s the site housed private airfield runway, airplanes, helicopter, satellites, the center for radar and missile systems. The famous Spruce Goose was built and stored on this site.